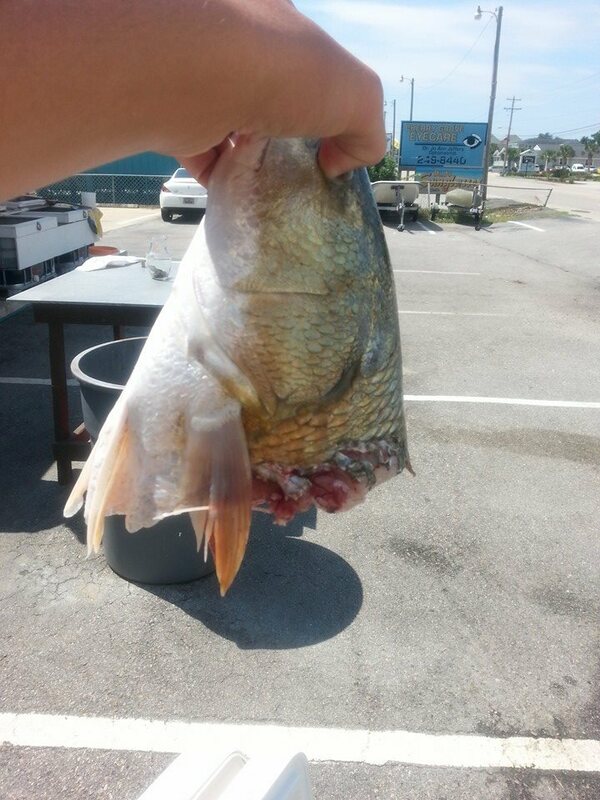 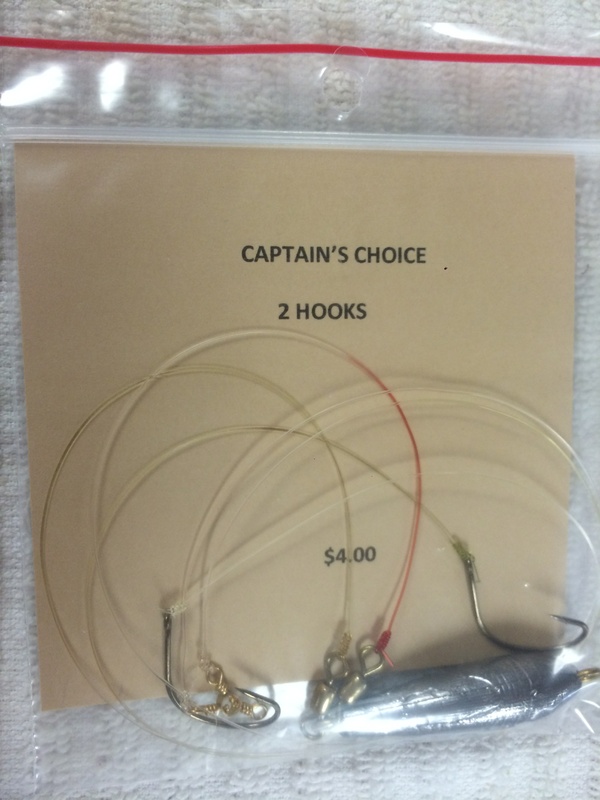 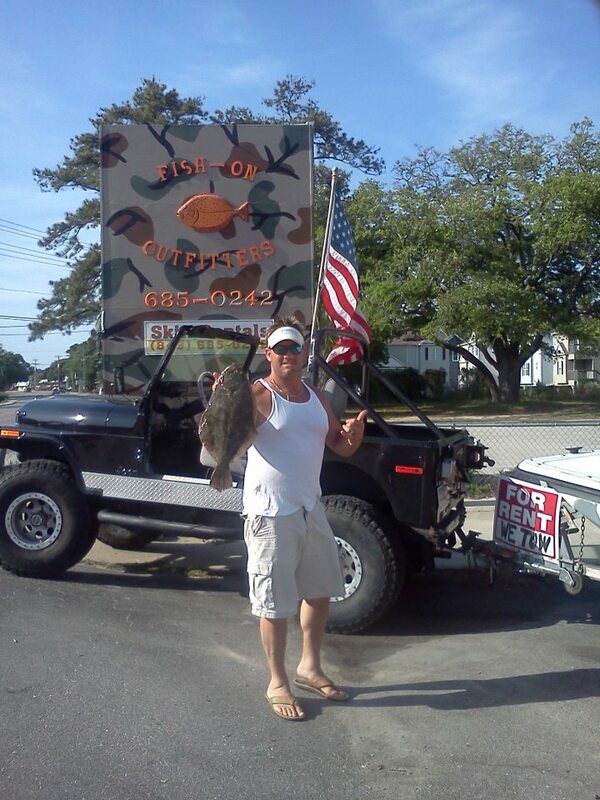 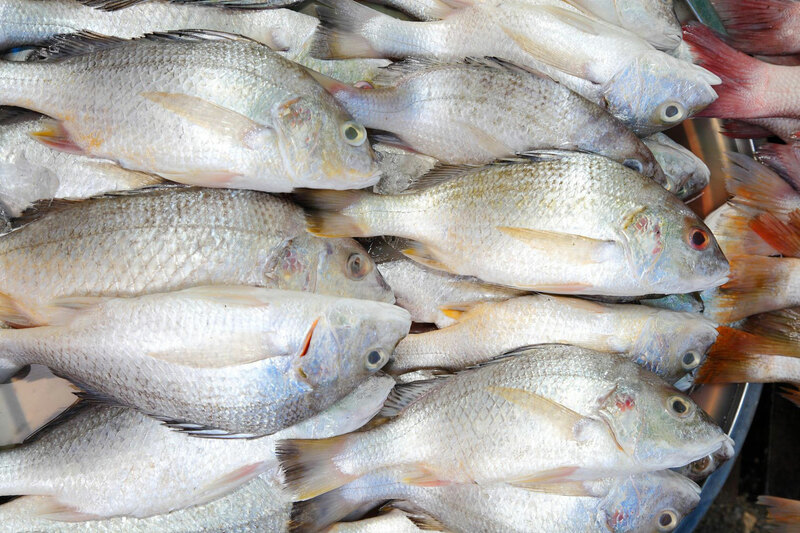 Fish-On Outfitters is North Myrtle Beach’s premier fishing bait and tackle outfitter, catering to the needs of inshore and offshore fishermen across the Myrtle Beach, SC area. 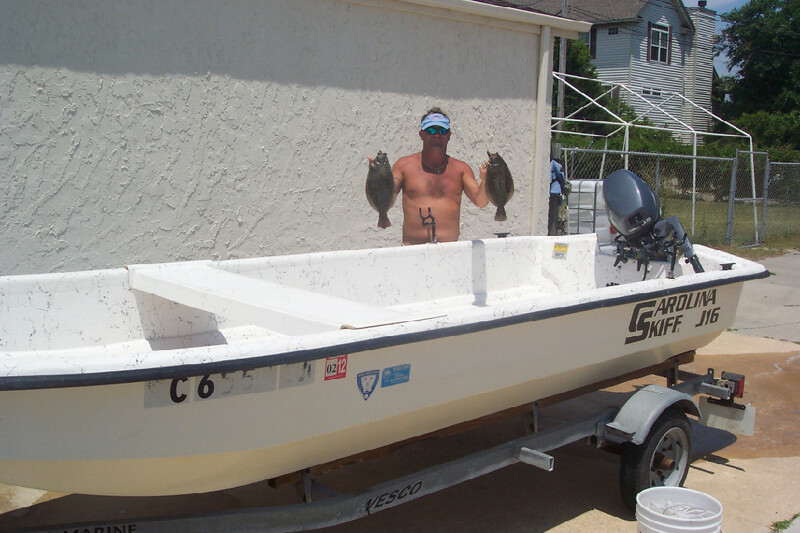 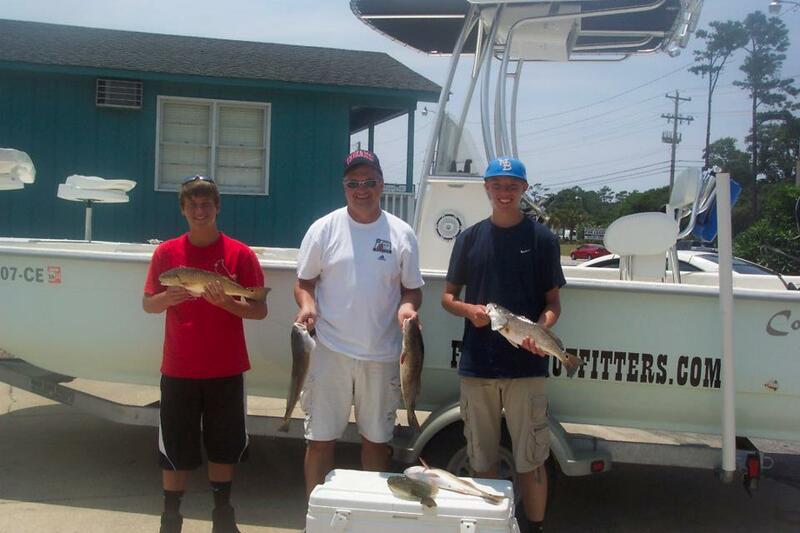 In addition to our extensive bait and tackle line we offer complete fishing boat rental packages. 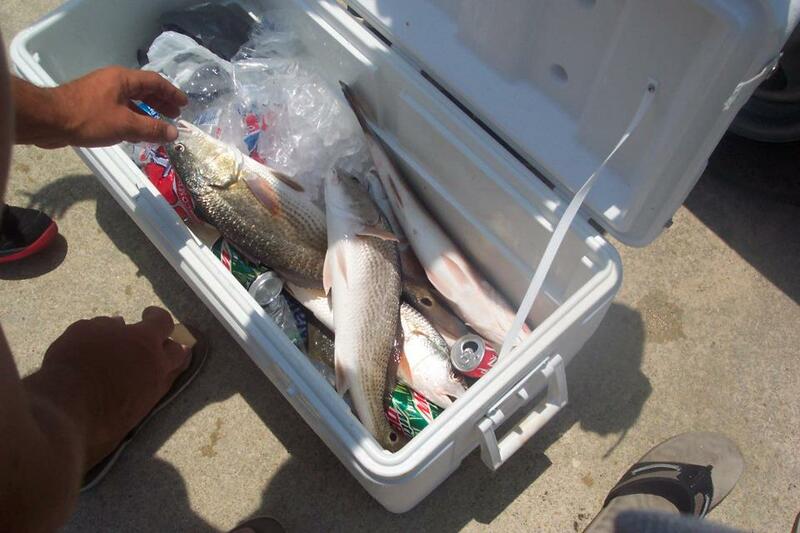 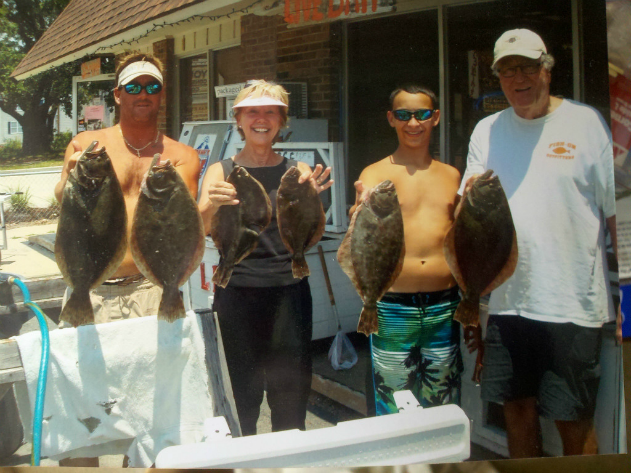 For those looking for an added thrill, we also offer inshore and offshore deep sea fishing charters! 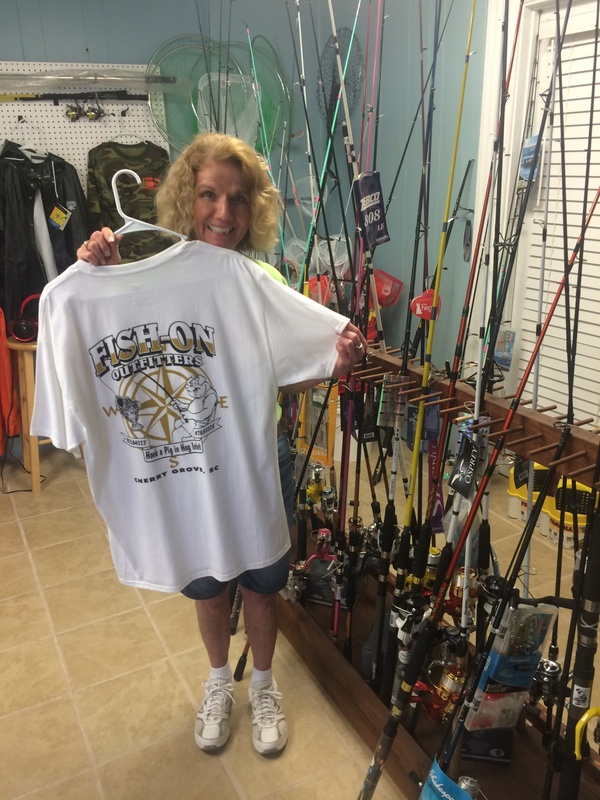 Our retail inventory caters to the competitive side of professional anglers and the whimsical side of vacationing families. 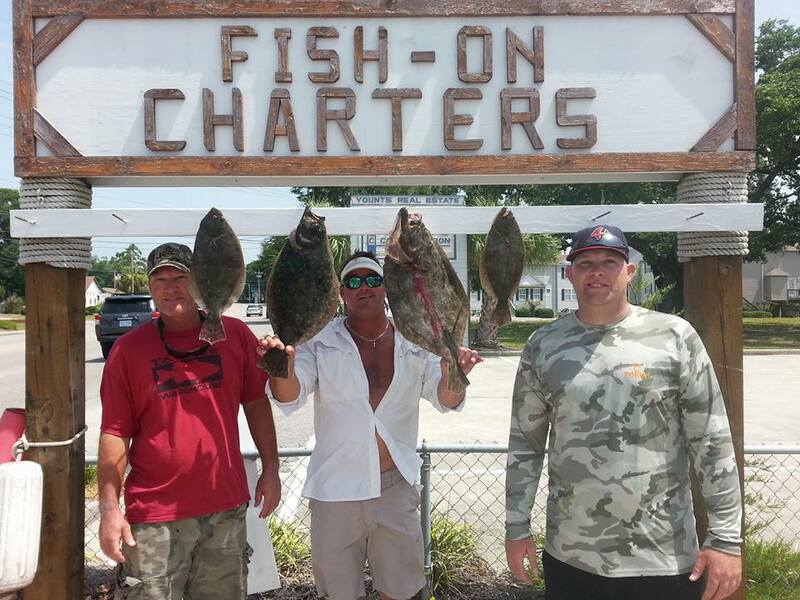 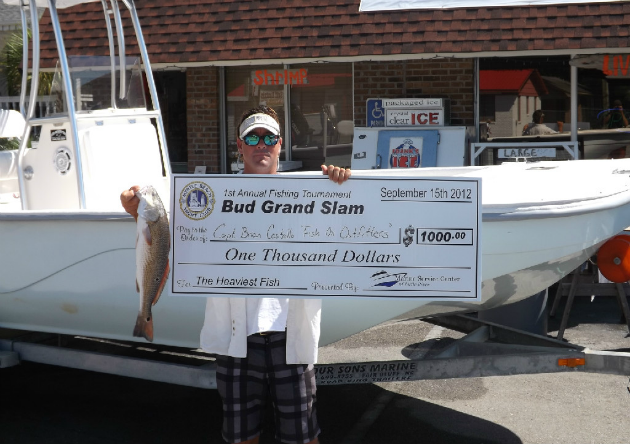 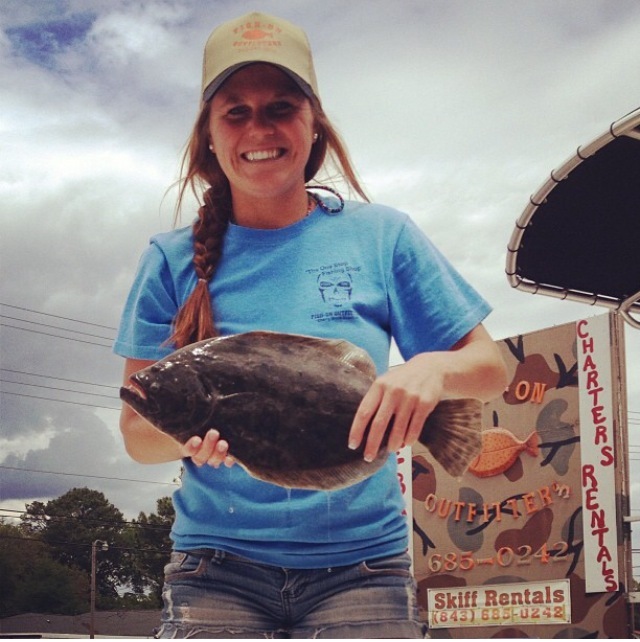 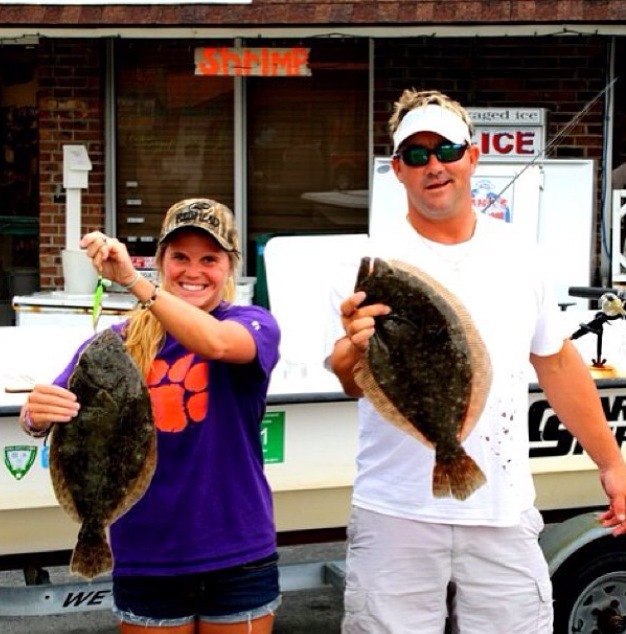 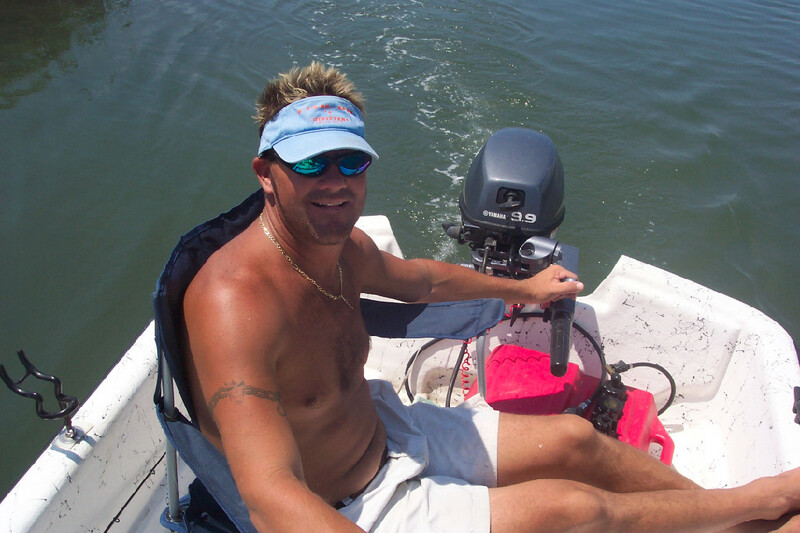 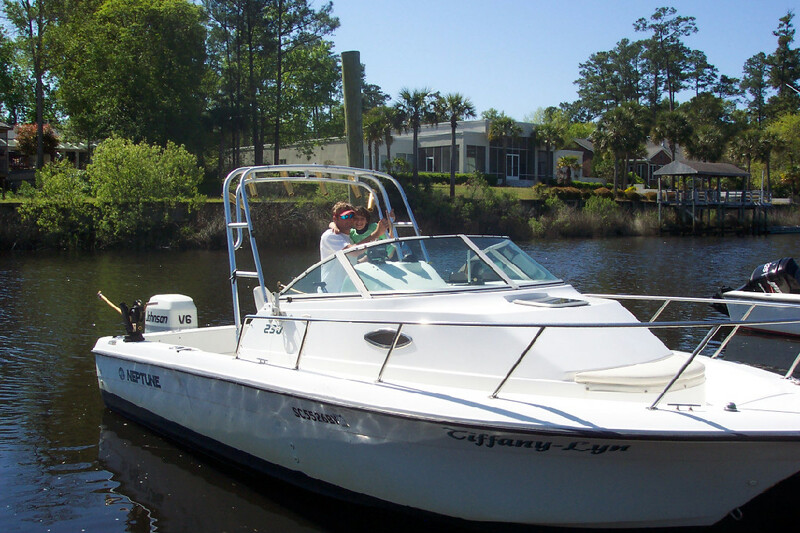 Fish On Outfitters is operated by a fully-licensed boat Captain and experienced fishermen. 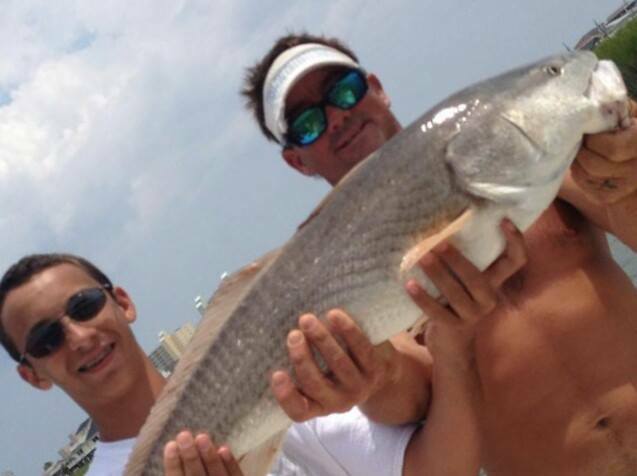 As natives to the Atlantic Ocean waters, we will provide you with the most up-to-date fishing guide reports, patterns, and strategies to aid you in your fishing excursions.